Welcome to Teletalk Smile Pack 10 Tk 50 MB, 12 Minute, 15 SMS! 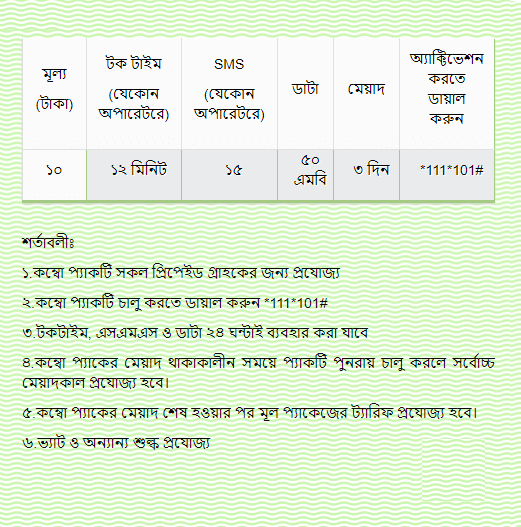 Teletalk is a Bangladesh government own mobile operator company, The Teletalk most of the time provide the amazing offers. 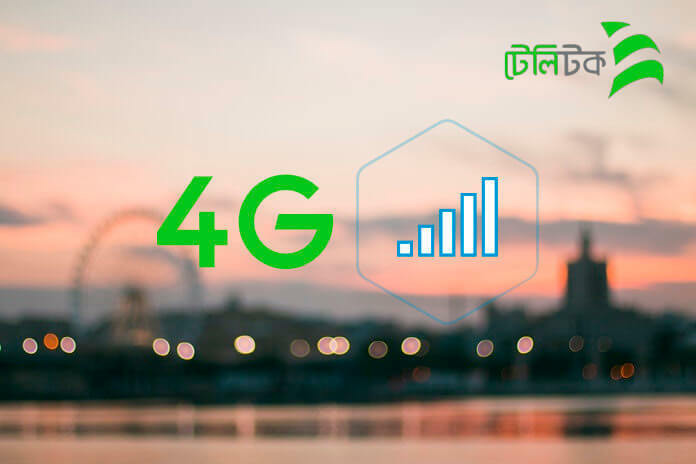 Bangladesh Teletalk founded 26 December 2004. today we discuss with you Teletalk new 2019 special offers. Teletalk recently launched a new year offer actually this offer is a Combo package under, we have already published a Combo Packages offer you can check here. Today we share Teletalk special offer 10 Tk for 50 MB Internet 12-minute Teletalk to any local numbers 15 SMS any local number. If you want this offer please follow this article we have included in this post about train tracker offers. Comba Pack is applicable to all prepaid customers. Talk time, SMS and data can be used for 24 hours. When this pack is renewed, the maximum validity will be applicable when this pack is restarted. After the expiry of the Combo pack customer will back tariff on the original package. To check remaining data balance, minutes and SMS simply dial: *152# after that you will receive a confirmation message and you will see here remaining data balance, minutes and SMS. Note: To need additional help/info please contact Teletalk customer care 121 from Teletalk number and call 01500121121-9, 01550157750 from others network. Thanks for the reading this article and staying with us, we respect your activity please share this post.